Abstract: This volume traces the political meanderings where institutions and the public intersect. It juxtaposes the initiatives of certain actors as they circumvent, bend or subvert ‒ but without breaking ‒ the framing structures of society and the reactions of agents of authority. Le feudataire, relais du prince ou petit prince ? 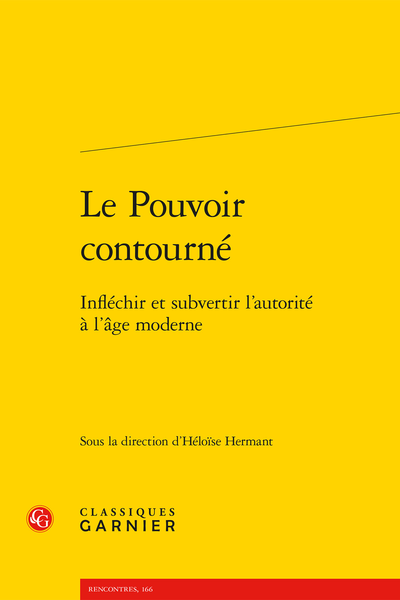 Du pouvoir souverain en partage ?